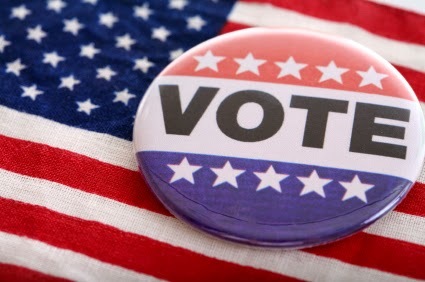 Ross Barnett Reservoir: Vote Tomorrow! Tomorrow is election day. Who is not ready for this to be over? Yesterday, I saw Flowood PD removing Thad's opponent's signs illegally placed in the median of Highway 25. Must have been 40 or more signs that officer had to pick up and discard. I suppose that is legal on some planet. But I digress . . . Many of the precincts changed during the recent redistricting. Circuit Clerk, Becky Boyd, mailed new voting precinct cards out recently. Please check to confirm your precinct. There are a few in the Reservoir area that changed, i.e., Fannin, Northshore, Pisgah, and Oakdale. I attach below the jump the Precinct addresses. In a separate post I will attach a map. Also, voter ID kicks in tomorrow, so don't leave your wallet/purse in the car.